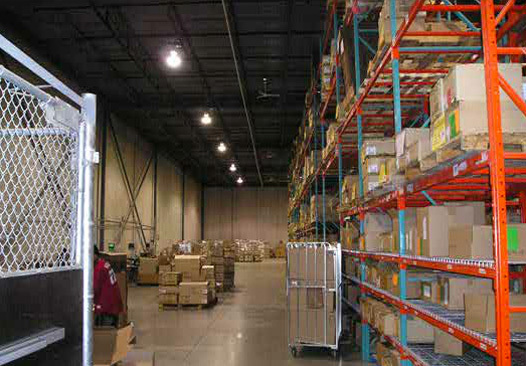 In today’s aggressive business model, maximizing your space within your business is essential. 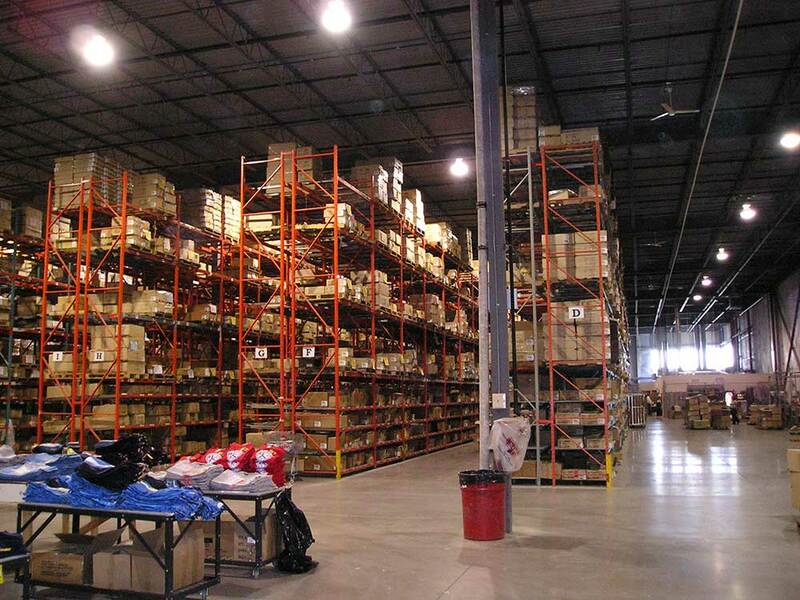 Let SRS provide the ideal pallet or garment racking solution to maximize your warehouse or manufacturing facility. 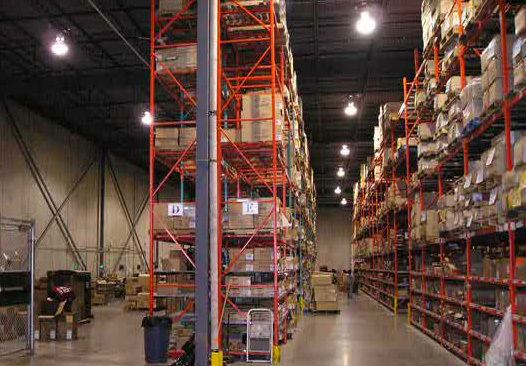 Welded end frames combined with box or stepped load beams provide storage locations for a wide variety of pallet sizes and weight while maintaining 3” vertical adjustability. Available sizes from 4” to 14” long. Capacities range from 1000 to 12,000 lbs. per pair of beams. Beams available in both standard box style or step. From SRS, trusted leader in the manufacture of all materials handling, sortation and space saving including pallet racking. Since 1962. 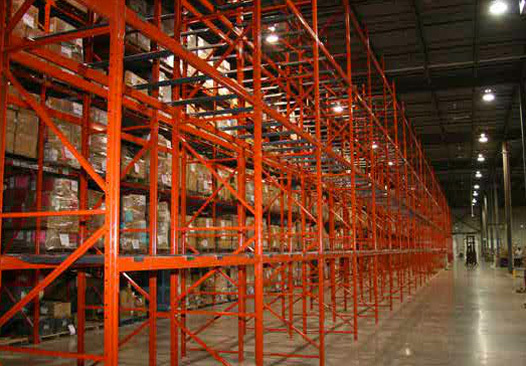 From SRS, trusted leader in the manufacture of all materials handling, sortation and space saving including pallet racking. solutions that is right for you.